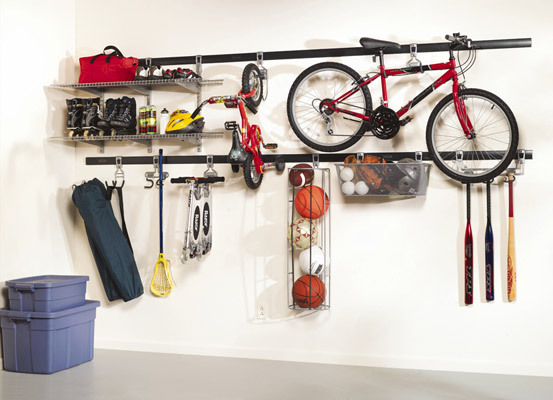 Check out these garage storage solutions and organizers you can use to make room for your car and also create a workable space for projects within your garage. 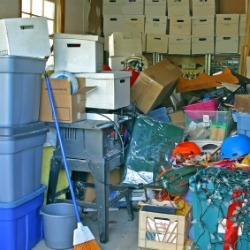 Does your garage look like this one, full of boxes and tubs, random equipment and junk, Christmas and other holiday decorations, and otherwise filled with stuff you can't fit in your house? Can you fit your car in your garage, or do you have to park it in the driveway instead? 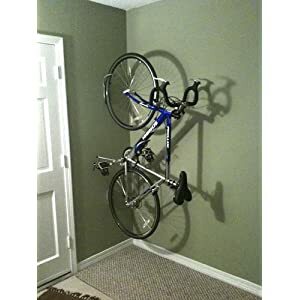 Do you have space to work out in your garage on projects like you would like to? 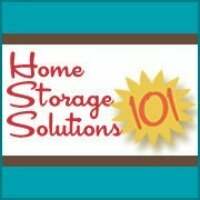 If you were not happy with the answers you provided to the questions above, you may need to begin the process of decluttering your garage. 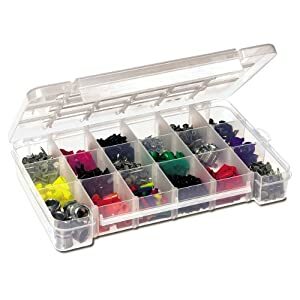 In addition, you may want to check out some of these garage organizers and other storage solutions so you can better organize and access the items you do want to store in your garage. 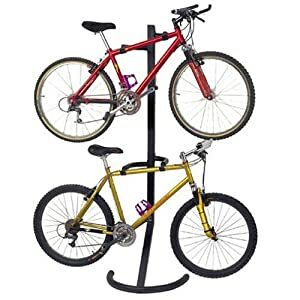 In addition, there are so many products on the market I know I haven't found all the really great ones. 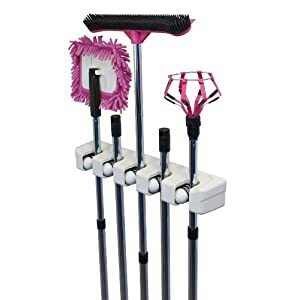 If you've used a product that has worked well for you, please skip down to share your recommendation and review with me, so I can find even more items to possibly recommend. 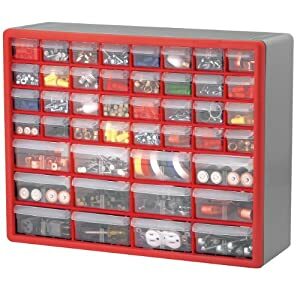 What Products Help You With Your Garage Organization And Storage? 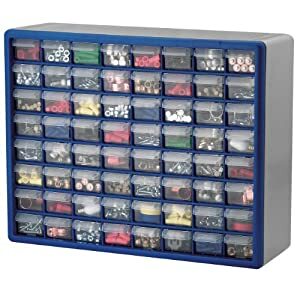 I've tried to find some of the most creative and helpful products out there to help us organize and store things in our garage, but I know I cannot have discovered everything. 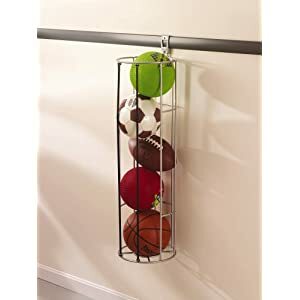 Click below to see products which have already been featured on this site, to see if any of them can help you organize your garage. Feel free to comment on any of these products, if you've already used them, to tell me how they've worked for you.